After celebrating their 50th anniversary in 2018, Steve Miller Band will return to the road this spring for a brief tour through the southeastern portion of the United States. The eight-date trek opens March 12th in Clearwater, Florida and wraps two weeks later with a March 24th gig in Southaven, Mississippi. 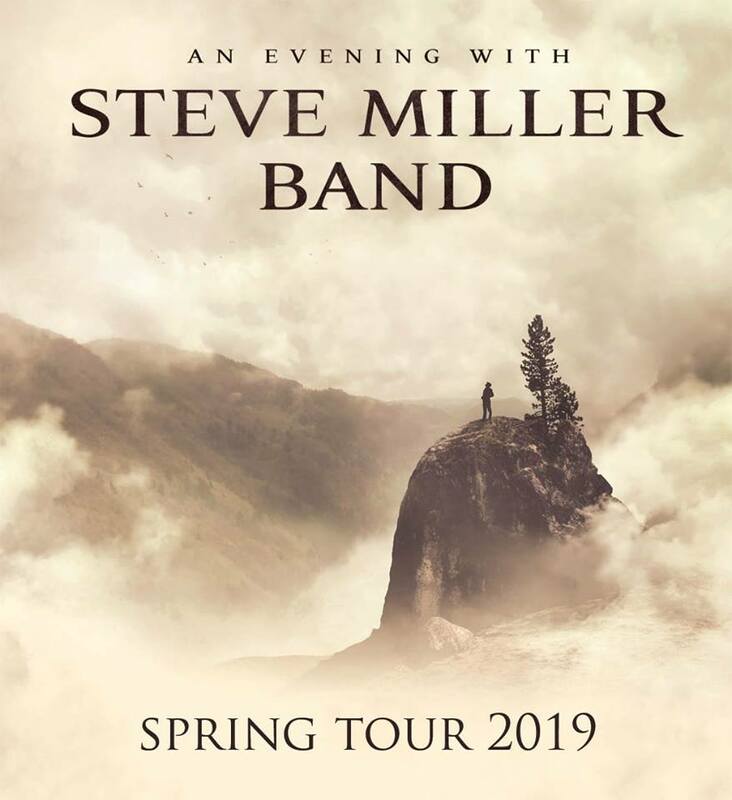 All performances for the spring tour will be an “Evening with Steve Miller Band” without any opener. In 2018, their 50th year of existence, Steve Miller Band spent the summer touring with Peter Frampton as well as released their career-spanning Ultimate Hits collection, which Miller himself curated.